Vet owned 17 years. With over 33,000 repairs under our belt. 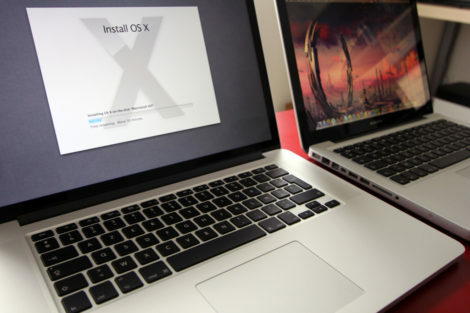 We repair Mac, PC, & Mobile Devices, Any Problem. We have the best service, & warranty in town - PERIOD! Fast, Reliable & Affordable Computer Repair. Don't Over Pay For Your Next Computer!! We’ll Start Work On It The Same Day. 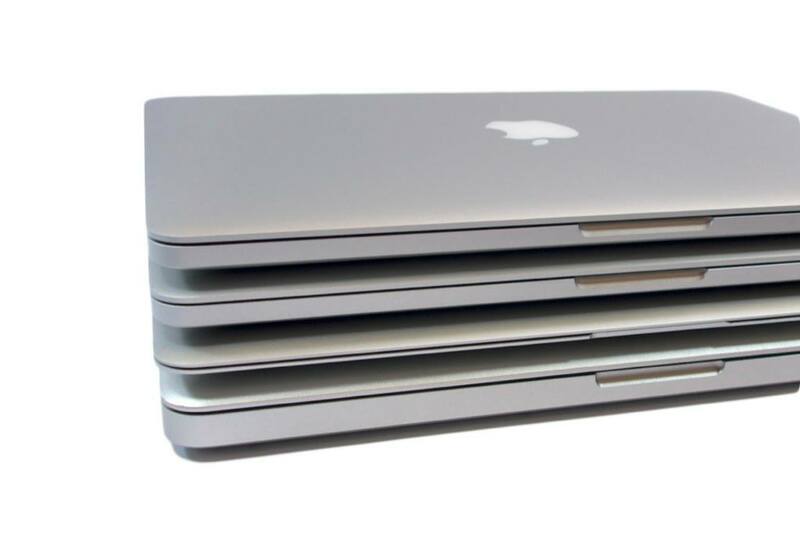 Expert Service & Repair of all Macbook, Macbook Pro & Macbook Air Computers. Any Problem, Any Version of Mac OSX. If You Drop off Before 1pm Mon – Fri & We Will Start Service The Same Day. Expert Service & Repair On All Brands of Desktop Computers, Including All-In-One Desktops. – Any Problem, Any Version of Windows. Drop off By 1pm & We Will Start Service The Same Day. 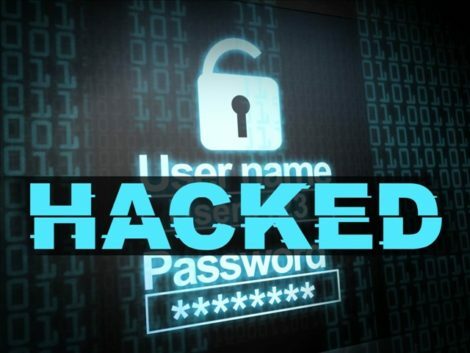 We Recover Data From Mac, Linux & Window Computers, External Hard Drives, Flash Drives & Flash Cards. 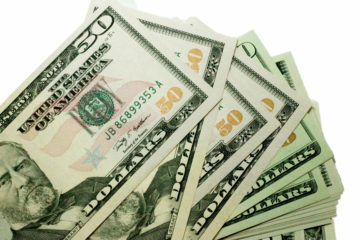 Most Recoveries Are Solved Without a Clean Room & At a Reasonable Rate. From the original iPad 1, to today’s iPad Pro models, we services every Apple iPad tablet. When your iPad breaks, it hurts. We understand. We can get you and your device up quickly and affordably. 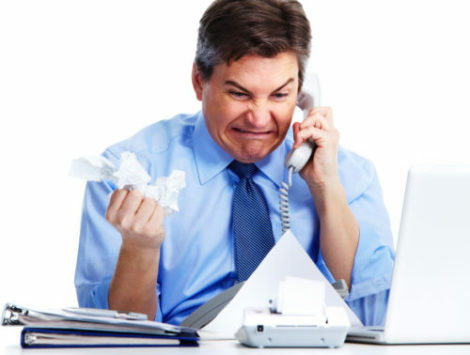 Let us assist you with your PC, Mac, iPhone or iPad problem. A2 Computers is your personal IT Department. 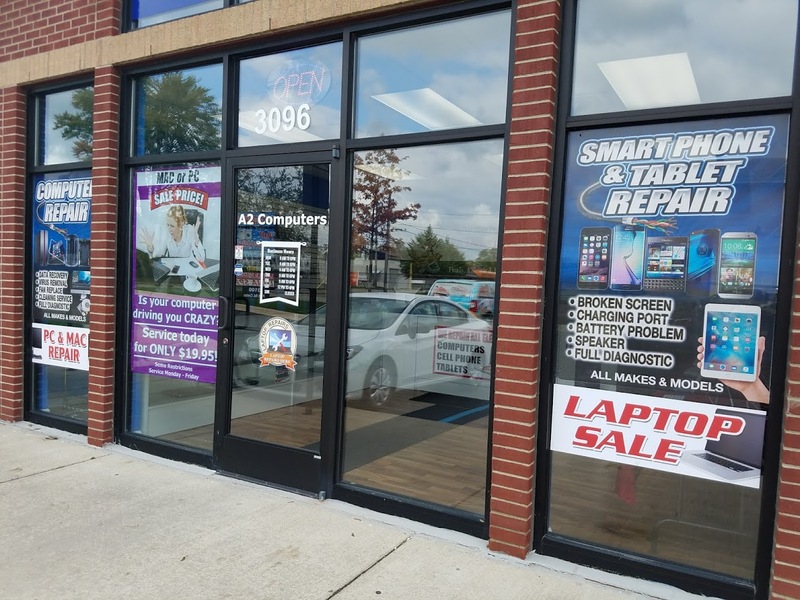 Reliable, experienced & affordable, we are a veteran-owned computer repair store, located in Ann Arbor, Mi. 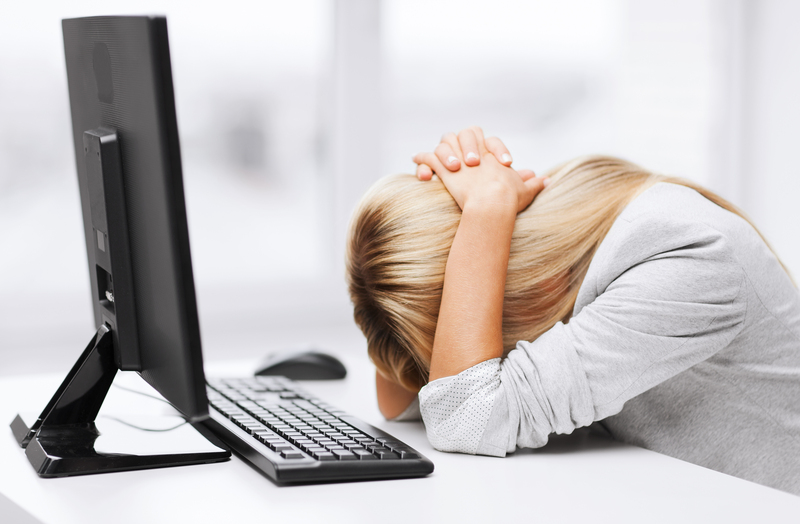 As a result of over 17 years of experience, we are considered the go-to guys to call when your computer goes haywire. 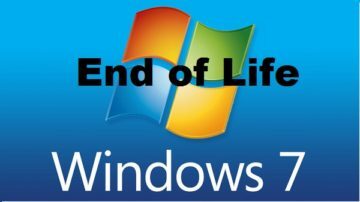 Let us assist you with your computer headaches should your PC or Mac refuses to start, becomes broken or just runs slow. 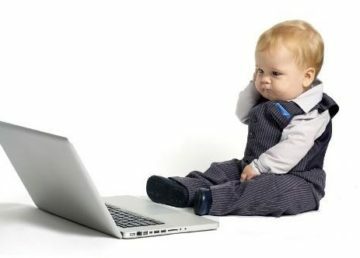 Additionally, we realize how important your computer is to you, subsequently, we provide the fastest repair times possible and we do it at honest & reasonable rates. But don’t just take our word for it, check out what our customer have to say, many of which are 5-star reviews, as listed on google, facebook or yelp. 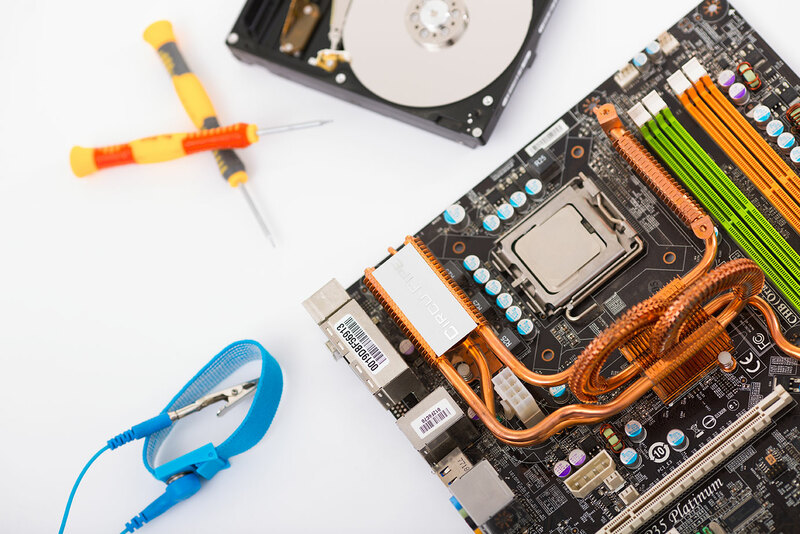 A2 Computers is partnered with quality – high volume suppliers that provide us with a supply of reasonably priced parts, to help us – help you – save money. From corrupted hard drives & infected machines to liquid damage & board level service A2 Computers is your own personal IT Department of tech-savvy geeks. & the surrounding communities with their computer problems. 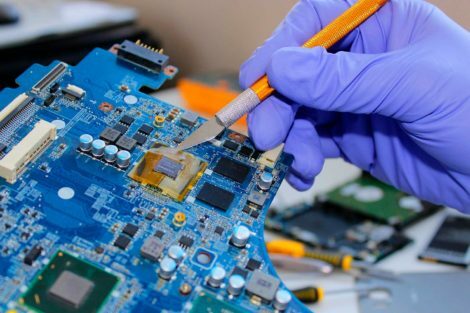 As specialists in computer repair services in Ann Arbor, we consequently repair just about every make and model of computer out there and even more importantly we can repair just about any computer problem. 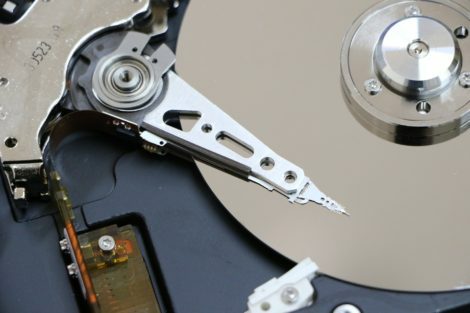 At A2 Computers we repair just about anything that can go wrong on a computer, as a result, we are experts in virus removal to data recovery. DC Power Jacks, LCD & Hinge Assemblies to Cooling Fans. 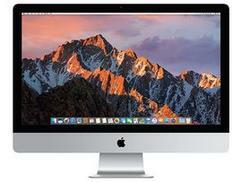 We repair all Apple / Mac computers, MacBooks, MacBook Pro, MacBook Air, Mac Mini, and iMac. 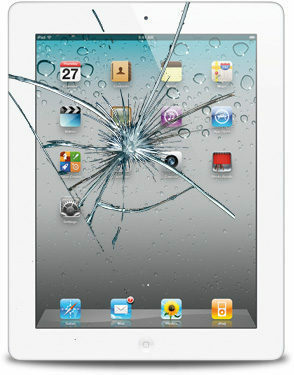 Equally important, we also repair mobile devices, iPhone, iPad, iPod, and many tablets. 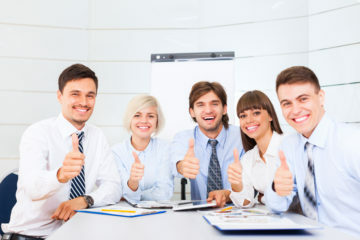 Additionally, we provide on-site support to local Business. Because we use the state of the art diagnostic tools we get it right the 1st time, which means we provide high-quality service with lightning-fast turnaround time. For example, many times service is as fast as same day! But, our average turnaround is the next day. A New Kind Of Experience! your computer or mobile device by DYI. 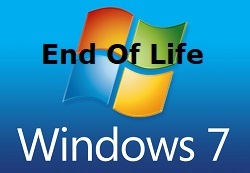 The right care extends the life of any PC, Laptop, Cell Phone or Server. As a result, we bring advanced techniques and cutting-edge diagnostics to the table to resolve your device’s problem.. In fact, we promise to always provide value and outstanding service, regardless of repair size or difficulty. & Mobile Devices, So We Know Our Stuff. With The Most Reasonable Rates In The Industry, As a Result There Is No Reason To Go Anywhere Else. Furthermore, we are partnered with quality high volume suppliers that provide us with a supply of reasonably priced parts, to help us save you money. 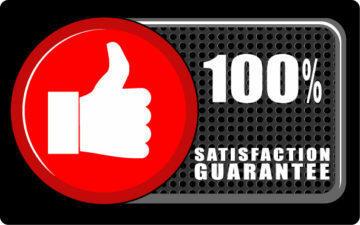 Specifically, we Offer Some Of The Best Warranties Available. As a result, Many Repairs Come With No Hassle Unconditional Warranty. a Large Number Of Parts We Carry Come With 3 year To Lifetime Warranty!